Different colour rubbers are set to be used in table tennis after the Tokyo 2020 Olympic Games – rather than the traditional red and black. 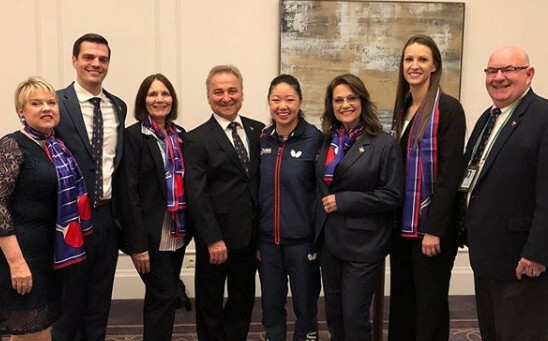 The International Table Tennis Federation’s 2021 and 2022 World Championships have been awarded respectively to Houston in the United States and Chengdu in China. Curiously enough, Budapest’s Hungexpo, which stages the International Table Tennis World Championships that start today, has previously been hosting an exhibition of home-making with the tagline - "From planning to implementation". 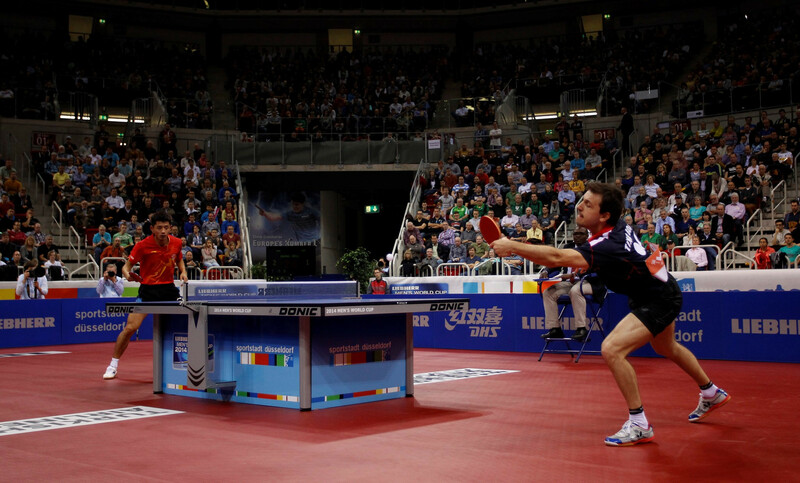 Confirmation of the hosts of the 2021 and 2022 World Table Tennis Championships will headline the International Table Tennis Federation (ITTF) meetings prior to this year’s event in Budapest. 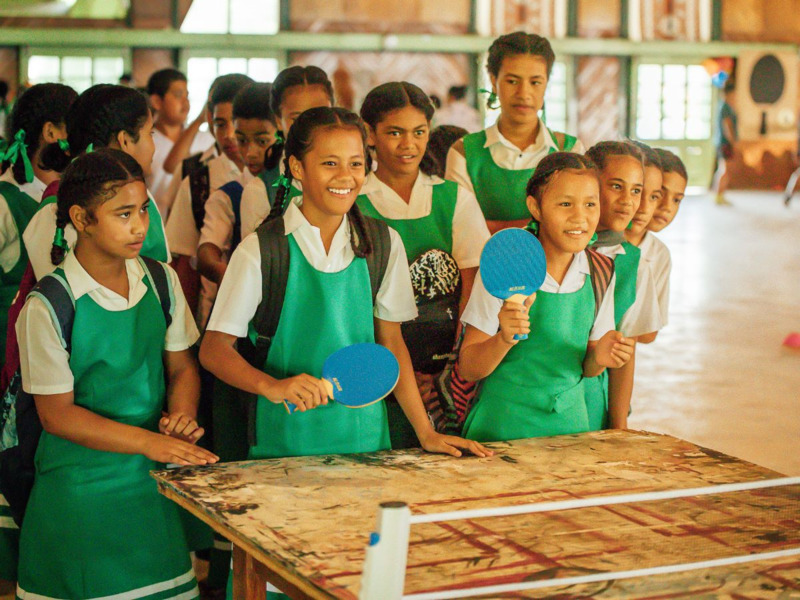 International Table Tennis Federation (ITTF) Oceania has launched a programme to promote physical activity and social inclusion in schools. China’s Fan Zhendong and Zhu Yuling will seek to defend their Asian Cup titles when the table tennis tournament begins tomorrow in Yokohama. 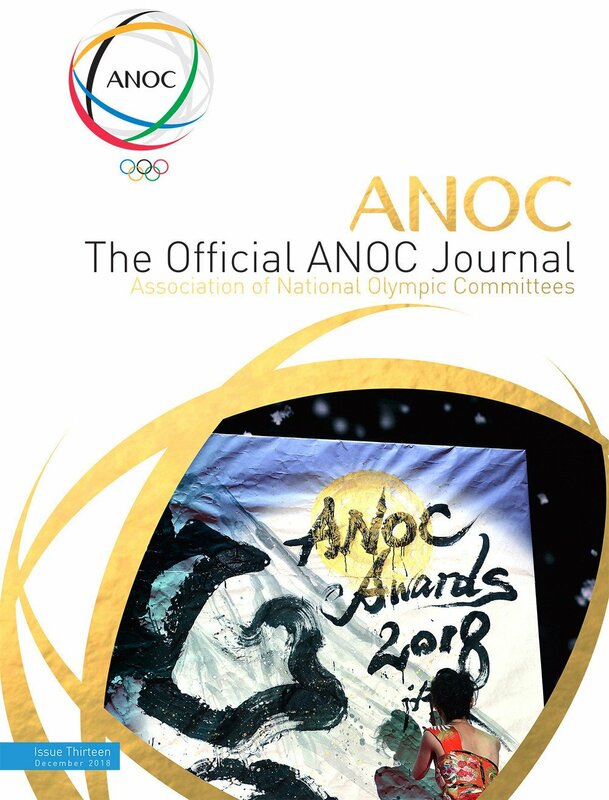 Reigning world and Olympic champion Ma Long came from two games down to beat Lin Gaoyuan in the final of the International Table Tennis Federation Qatar Open in Doha. China's world number one Ding Ning has advanced into the semi-finals of the International Table Tennis Federation Qatar Open with a comfortable 4-0 win over Germany's Han Ying. The International Table Tennis Federation (ITTF) has handed its former President Adham Sharara a four-year ban after finding him guilty of "inappropriate misconduct". 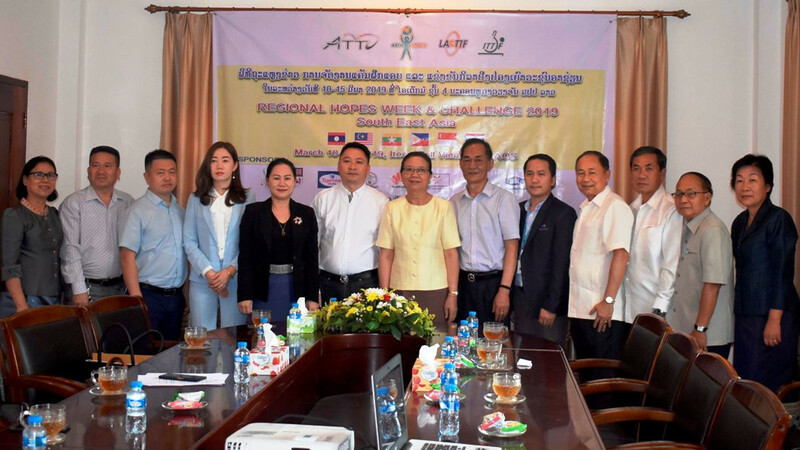 The 2020 International Table Tennis Federation (ITTF) Men's and Women's World Cups will take place in Düsseldorf and Bangkok respectively.